Barthold Kuijken is among the most prominent Belgian musicians involved in the performance of early music on authentic instruments. He often appears in concert with his brothers Wieland, a cellist and viola da gamba player, and Sigiswald, a violinist, viol player, and conductor. Often, Paul Dombrecht joins them on oboe, with either Gustav Leonhardt or Robert Kohnen on harpsichord. 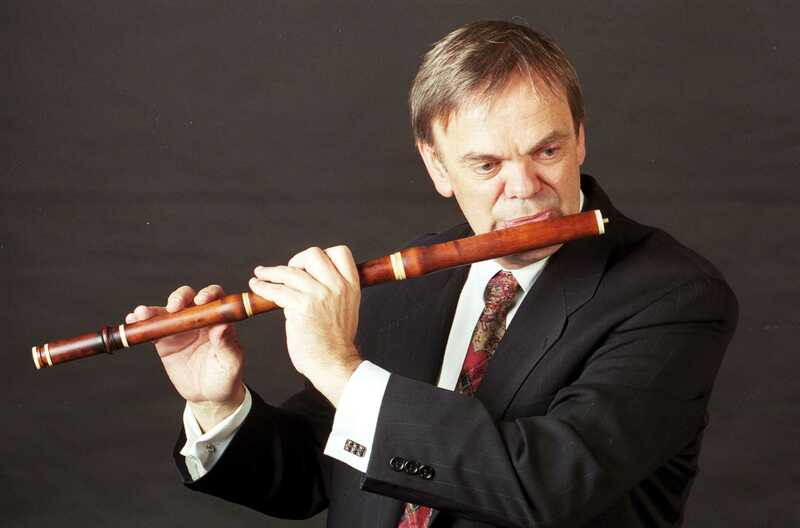 Though Barthold Kuijken's flute and recorder repertory largely falls into the Baroque era, he plays works by Haydn (divertimentos and trios), Mozart (the flute quartets), Schubert (violin/flute sonatas), and other pieces from the Classical era. Kuijken typically appears in chamber music performances, but he has devoted much time throughout his career to playing in early music ensembles, such as the Parnassus Ensemble, the Collegium Aureum, and La Petite Bande. Kuijken has appeared on more than 40 recordings spread across several labels, including Sony Classical, Harmonia Mundi, Accent, Naïve, and EuroArts. Barthold Kuijken was born into a musically gifted family on March 8, 1949, in Bilbeek (near Brussels), Belgium. He is the youngest of the three Kuijken brothers and thus benefited from his older siblings' example and teaching. Barthold studied music at the Bruges Conservatory, the Brussels Royal Conservatory of Music, and the Royal Conservatory of the Hague. At the latter school, Frans Vester instructed him on flute and Frans Brüggen on recorder. Kuijken became interested in the Baroque flute at the Brussels Conservatory and began teaching himself to play the instrument from that time. After his student years he began regularly appearing in concert engagements with his brothers and other musicians. Eventually, the Kuijkens toured Europe, much of Asia, Australia, Israel, and the Americas. Sigiswald Kuijken founded La Petite Bande in 1972, and from around that time Barthold began appearing as a regular member of the ensemble. By the later twentieth century, he was well established on the concert scene, as well as in the recording studio. Piet Kuijken studied with Jan Vermeulen and subsequently at the conservatory of Brussels with Jan Michiels, André de Groote, and Arie van Lysebeth. Het pursued advanced studies in the U.S., with among others Menahem Pressler at Indiana University (Bloomington, U.S.). 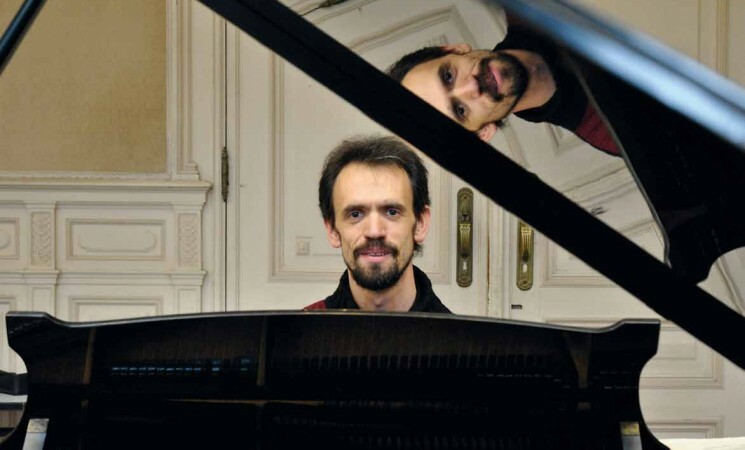 Since 2002 he has been teaching piano at the conservatory of Brussels. Meanwhile Piet Kuijken has become an excellent player of the harpsichord, the fortepiano and the modern piano as well, his repertoire ranging from the baroque to contemporary music. He has worked with a variety of orchestras and has been acclaimed already in Europe, Japan, and the U.S. with solo recitals and chamber music concerts as well. Moreover he forms a duo with his father Wieland Kuijken. 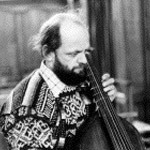 Wieland Kuijken (born Dilbeek, 31 August 1938) is a Belgian musician and player of the viola da gamba and baroque cello. Kuijken started his career in music in 1952 with the Brussels Alariusensemble of which he formed part until 1972. In addition, he played with the Ensemble Musique Nouvelle which propagated avant-garde music throughout Europe. In 1972 the ensemble La Petite Bande was established and later the Kuijken Strijkkwartet (Kuijken String Quartet). Kuijken has recorded numerous works of chamber music with Gustav Leonhardt, Frans Brüggen and Alfred Deller. Today he is one of the most sought-after Early Music performers of his generation on the baroque cello and viola da gamba. Wieland Kuijken is gamba teacher at the conservatories of Brussels and The Hague and regular jury member of international competitions.